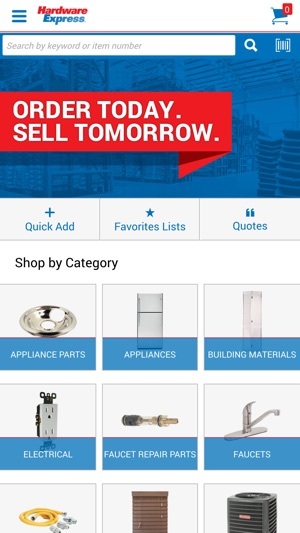 Keep your business moving forward while on the go with the mobile app from Hardware Express. Whether you’re on the jobsite or in the office, you can have instant access to a wide range of quality supplies and solutions with this app on your mobile device. 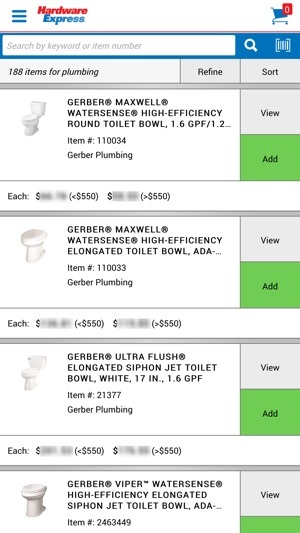 Download it today for easier, faster product searches and order placements! Our mobile app gives you the convenience of on-the-go barcode scanning. 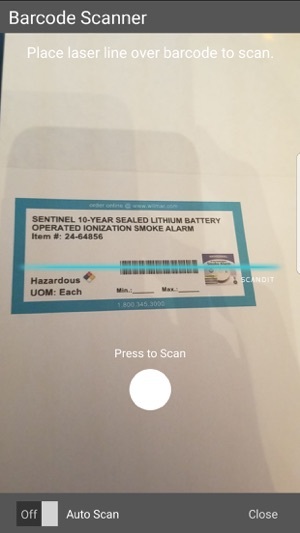 Use it to quickly scan UPC and item number barcodes on your Bin Labels, in your Custom Catalog, or directly on the products you want to order. 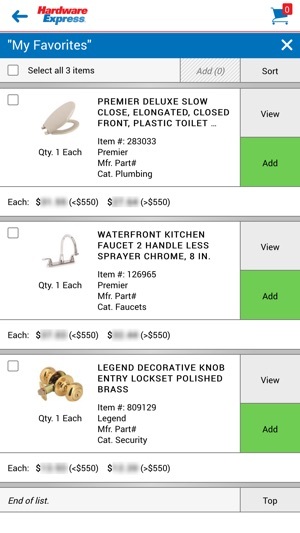 After scanning the item you need, click the “Add to Cart” button to add it to your Shopping Cart. It’s that easy! This app is currently only available to customers with a Hardware Express account and Web login. 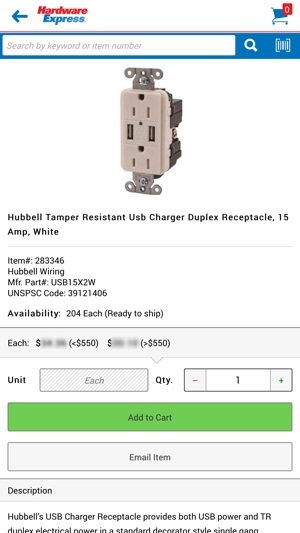 If you do not have an account or Web login with us, please visit e-hardwareexpress.com for more information on how to get started. Thank you. Barcode scanner enhancements, framework updates and bug fixes. © Interline Brands, Inc. 2010-2016. All rights reserved.